I want to show you as soon as possible the stats, but it isn't finished. A new week, a new preview! And this is the first FDB preview of 2016! A new FDB16 preview! 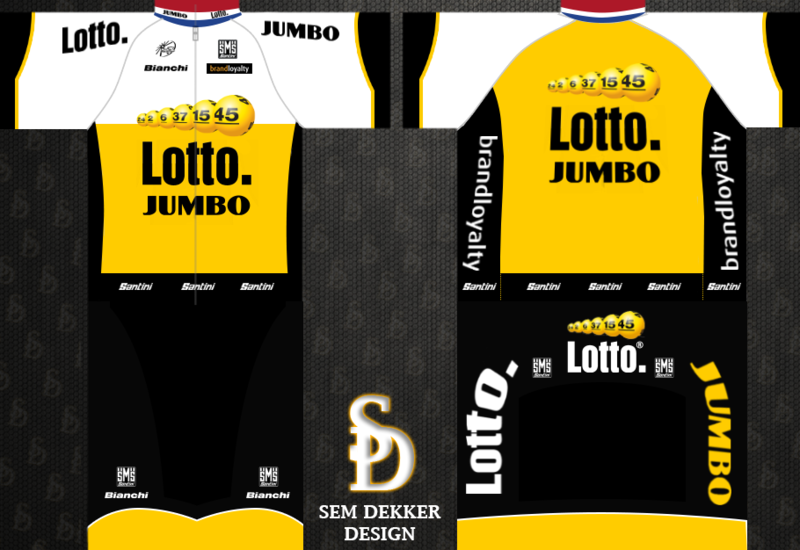 This time about Rabobank, SEG and Jo Piels. We work very fast, but we can't tell you a releasedate, because we want a very good database.